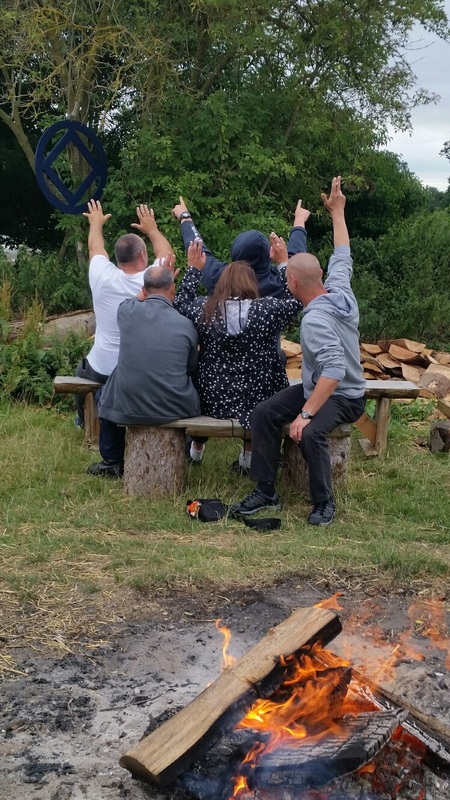 In July, two intrepid staff members took Secondary Clients on a long camping weekend to The Narcotics Anonymous annual Camping Convention in Oxfordshire. As well as recovery based events, much eating and campfire fun was had by all. Looking forward to next year!